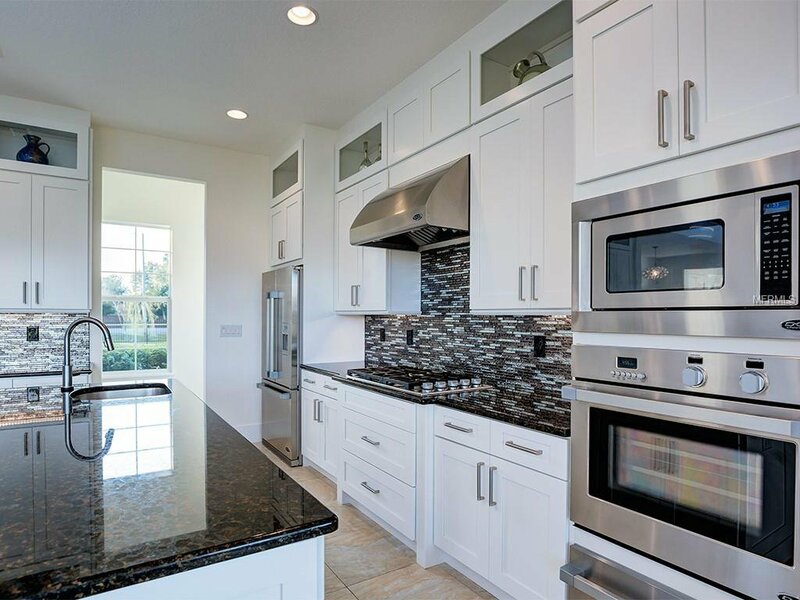 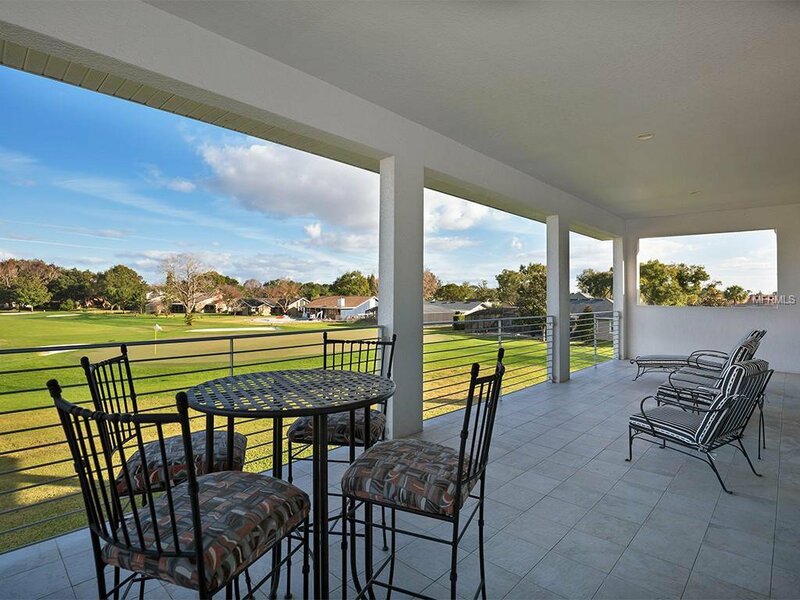 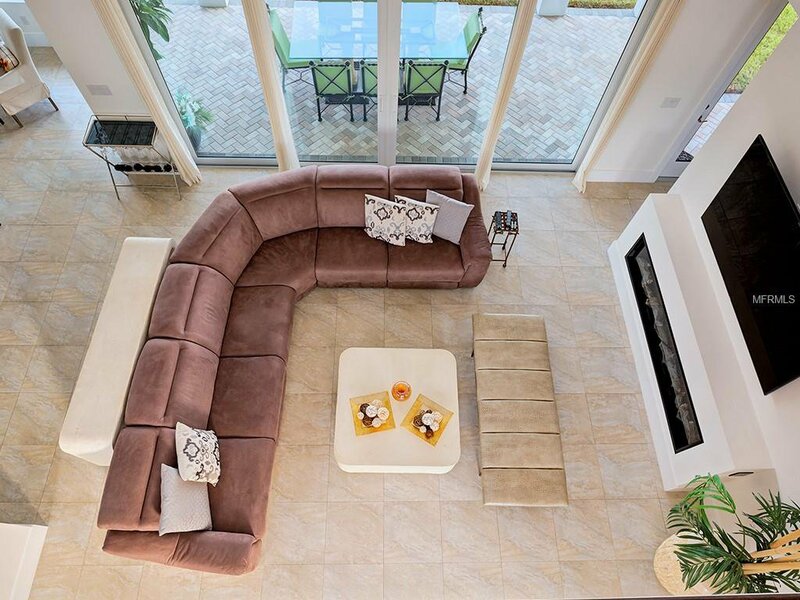 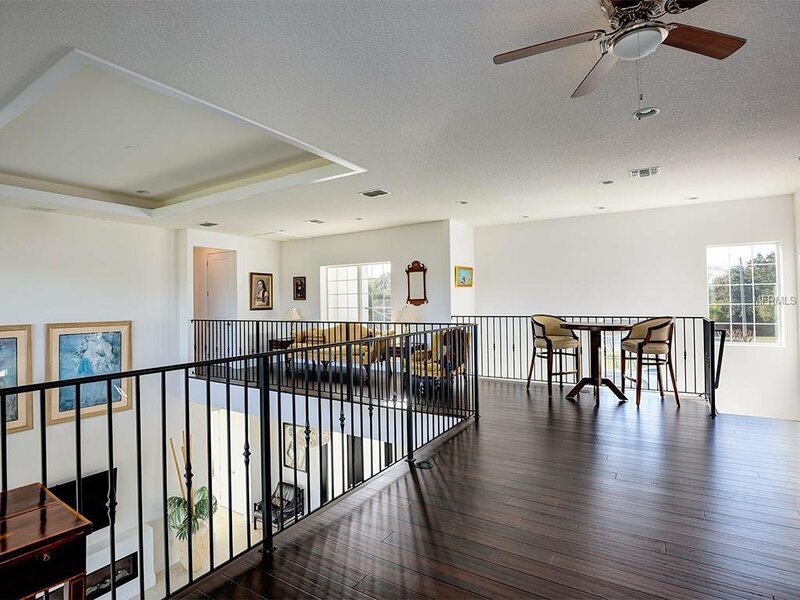 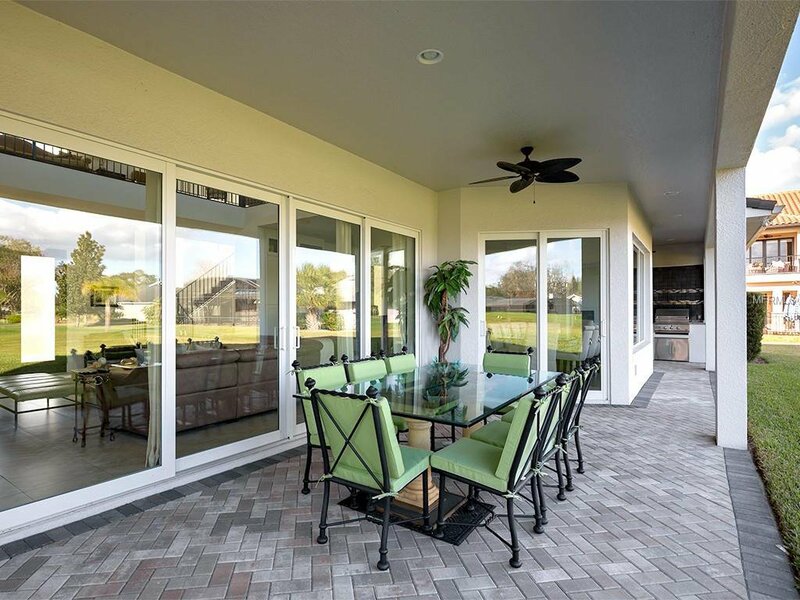 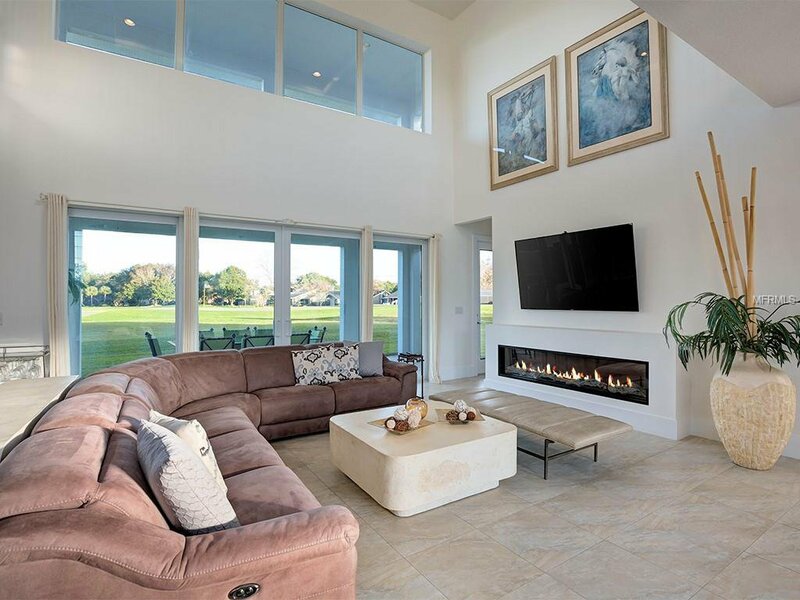 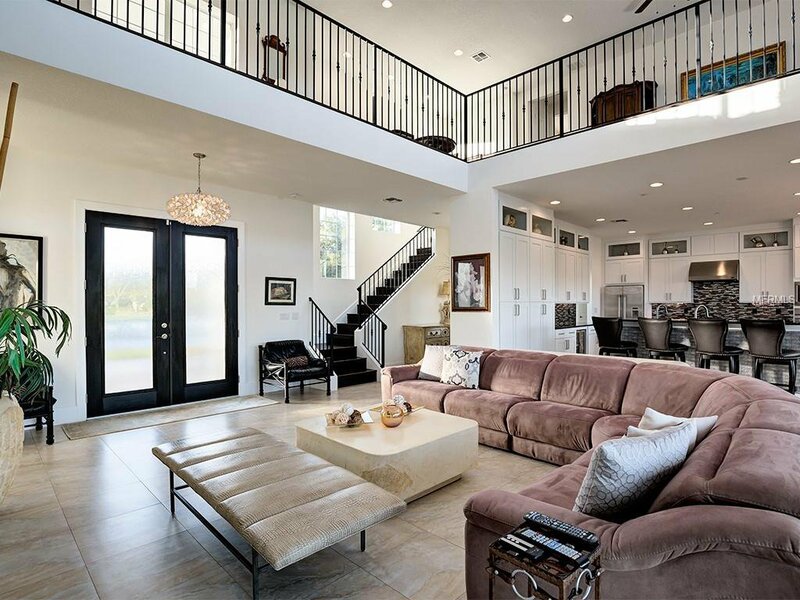 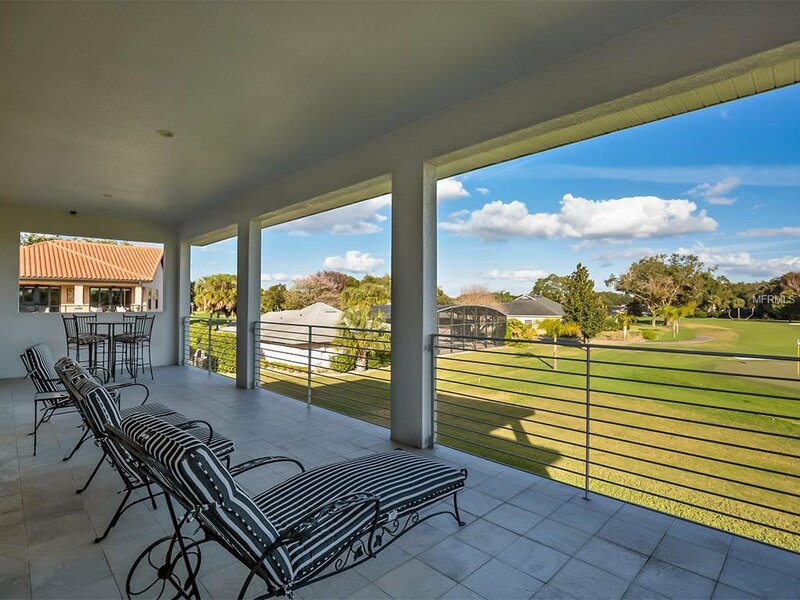 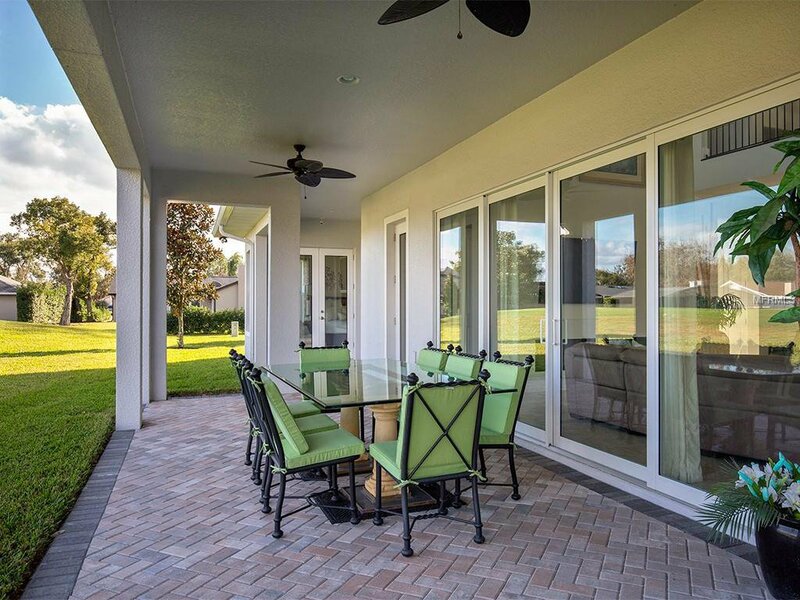 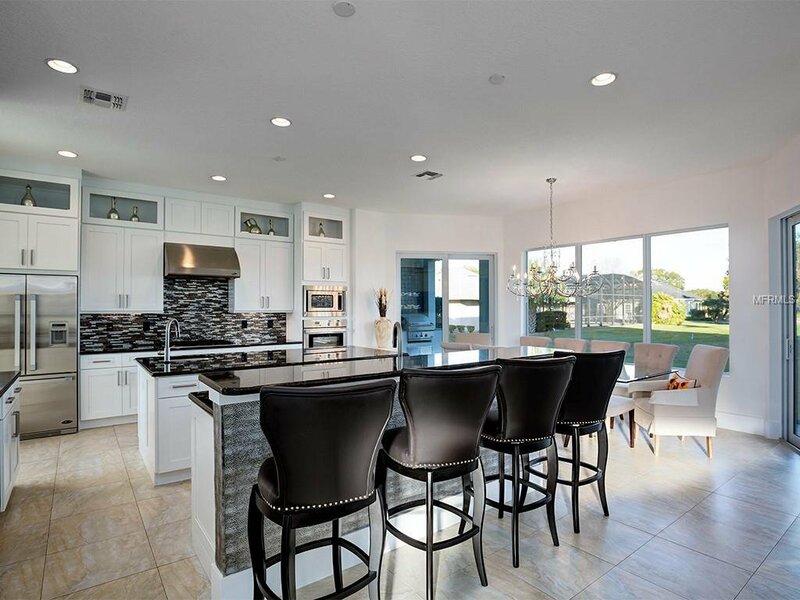 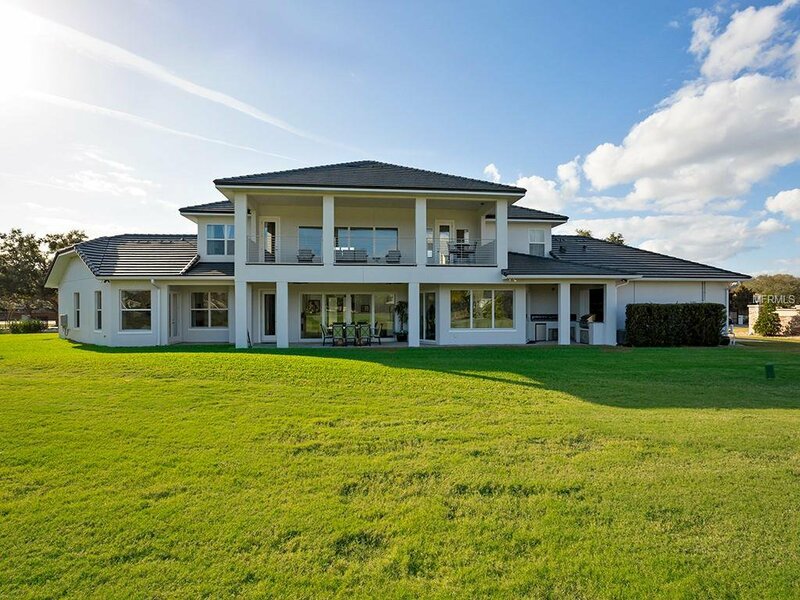 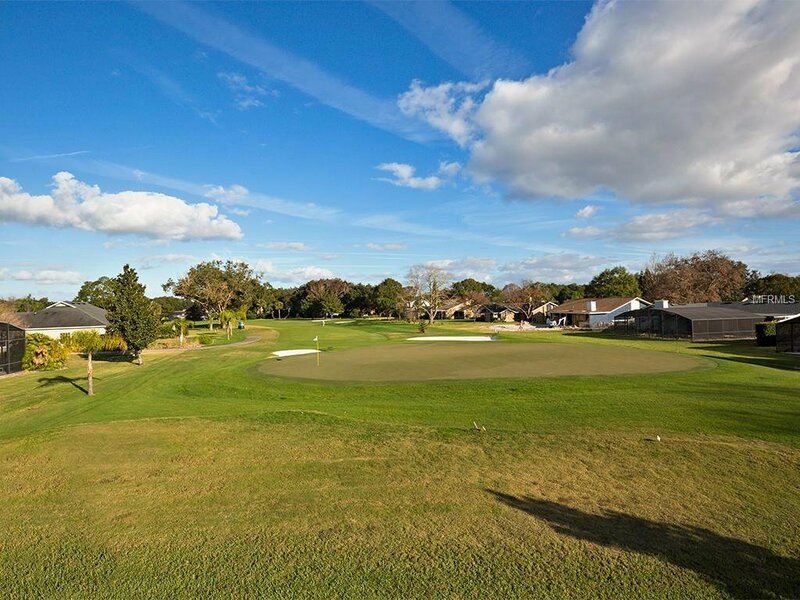 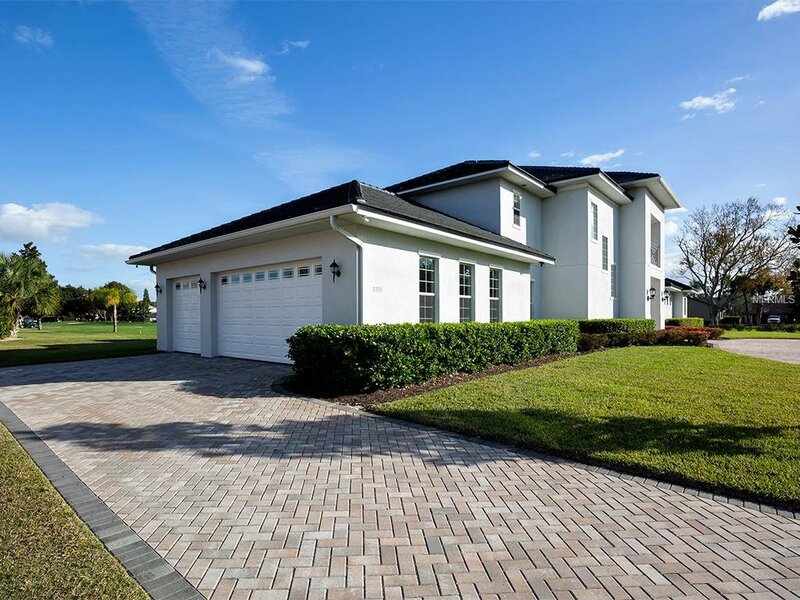 Built in 2015, this modern Florida-style home is in the heart of Dr. Phillips’ gated golf community Orange Tree. 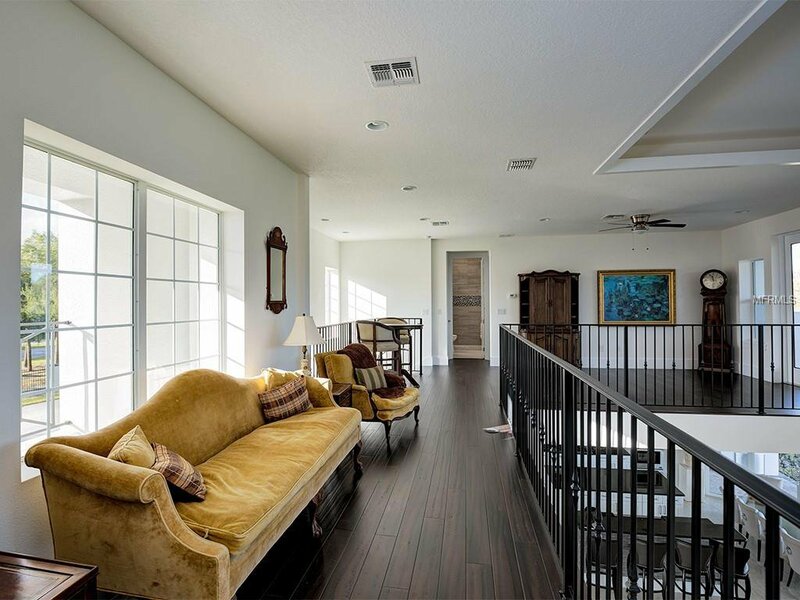 With over 3,300 square feet of living space, this home offers 4 bedrooms, 4 bathrooms, a loft, and incredible storage. 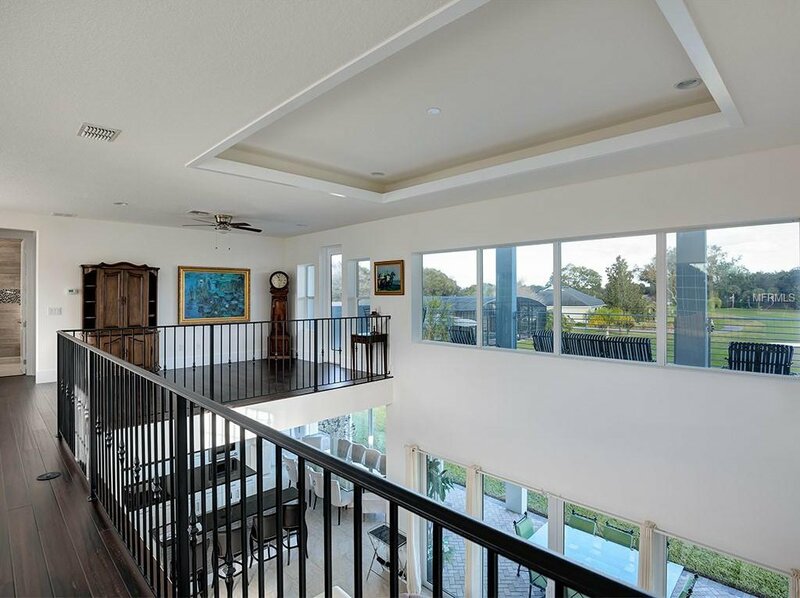 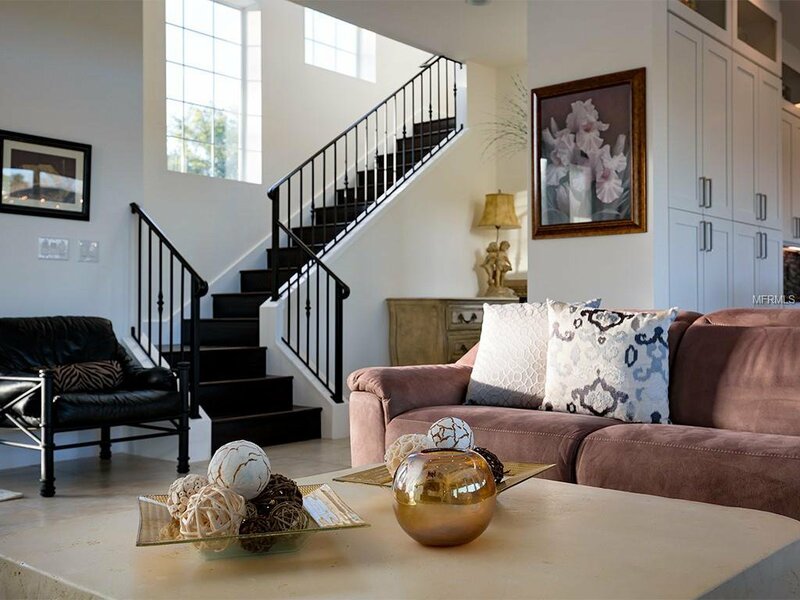 Upon entry you will be greeted with two-story ceilings, clean lines, modern finishes, and open space. 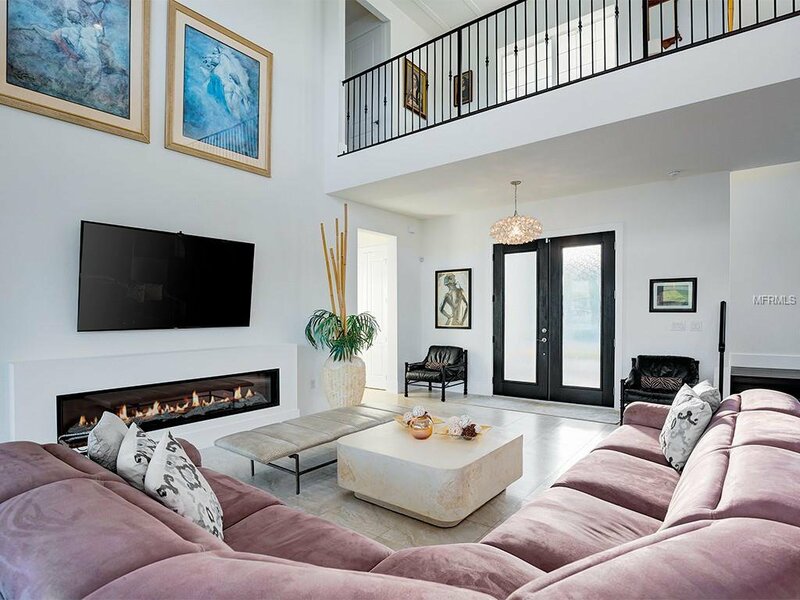 The living room boasts an 85” electric fireplace and Therma Tru sliding doors to the covered patio and outdoor kitchen with gas grill. 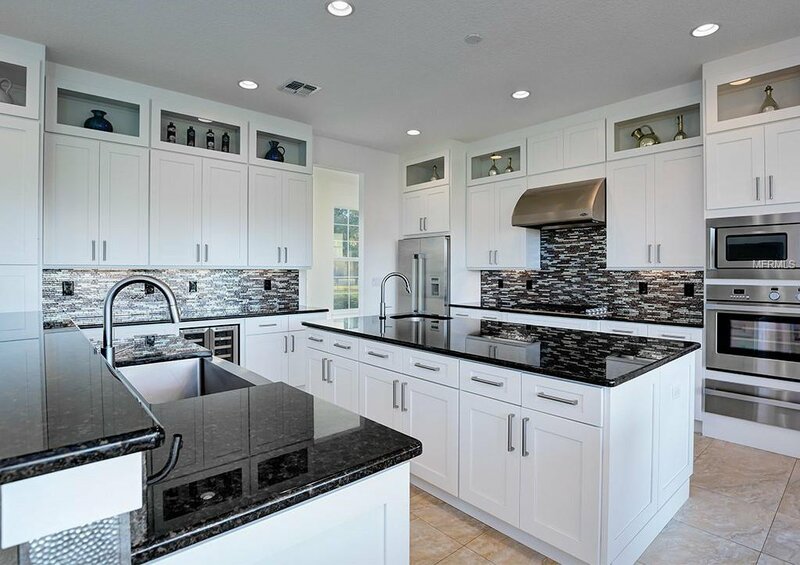 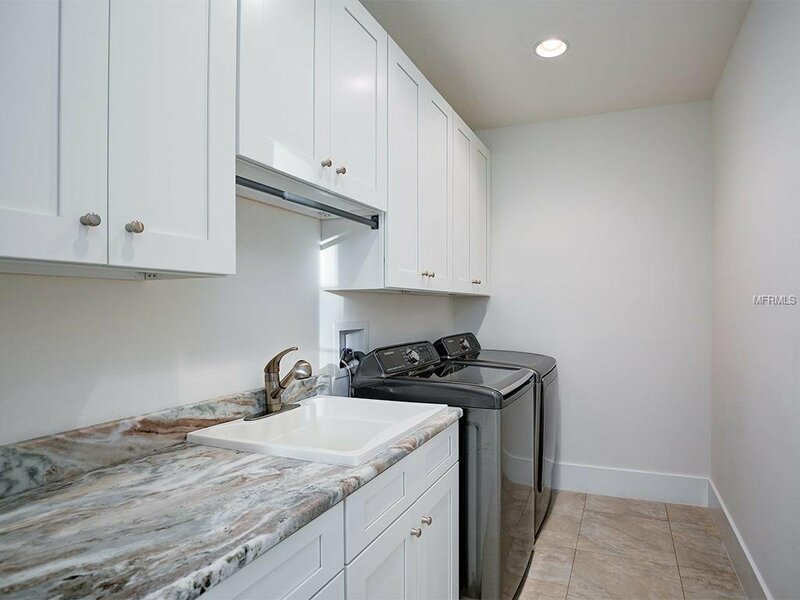 A true chef’s kitchen includes commercial grade stainless steel appliances, including gas cooktop, double drawer dishwasher, warming drawer, granite countertops, touchless faucets, breakfast bar, work island with prep sink, and wine fridge. 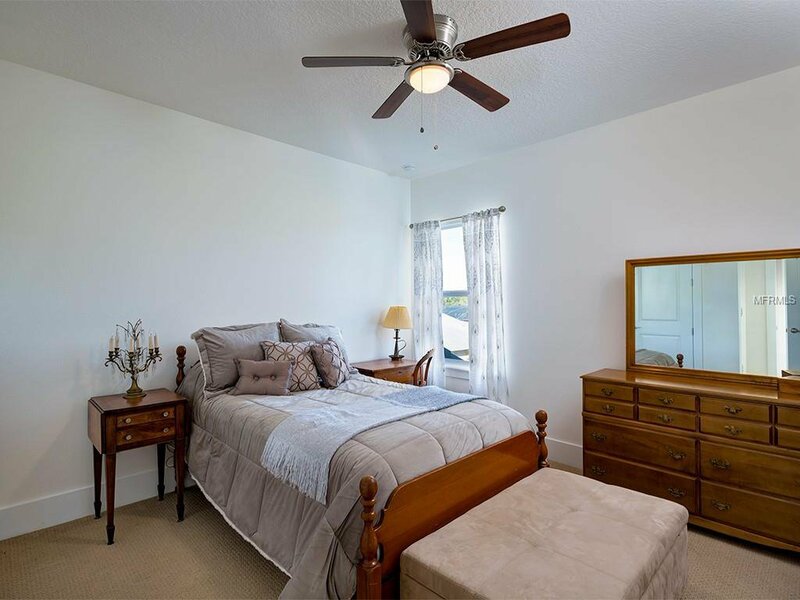 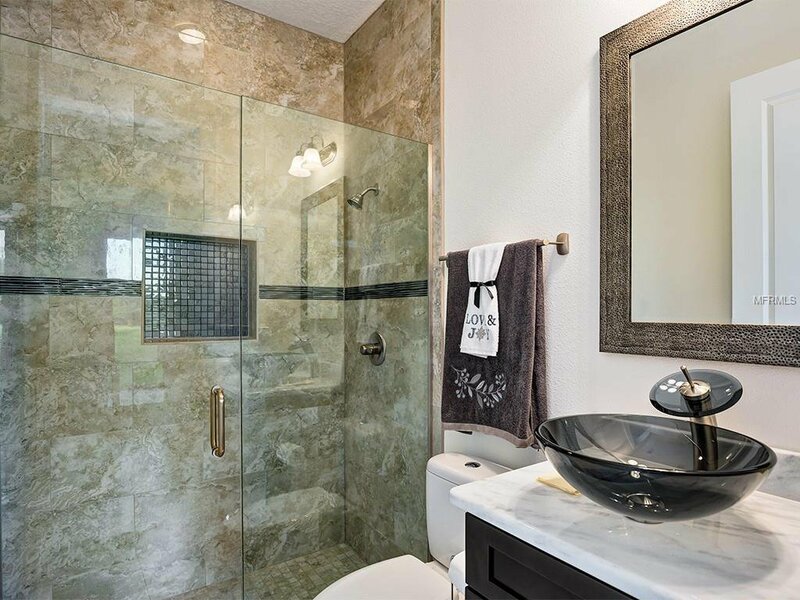 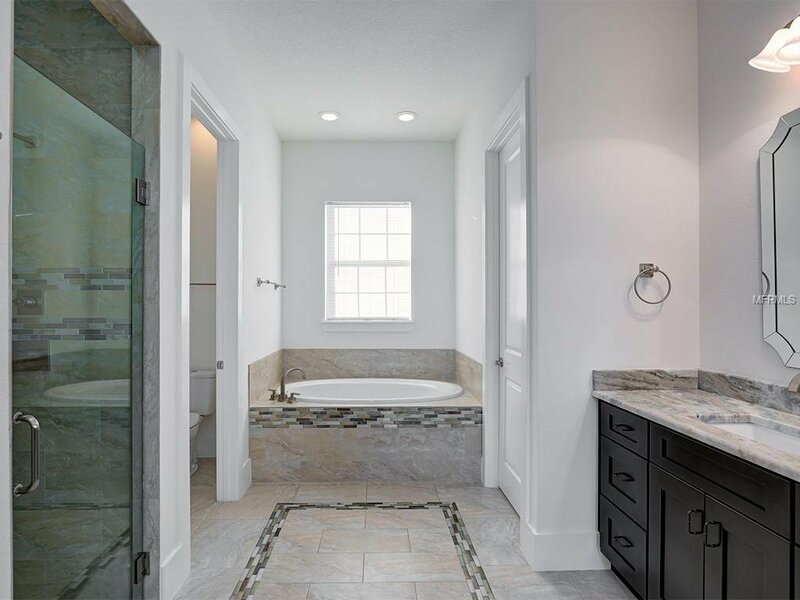 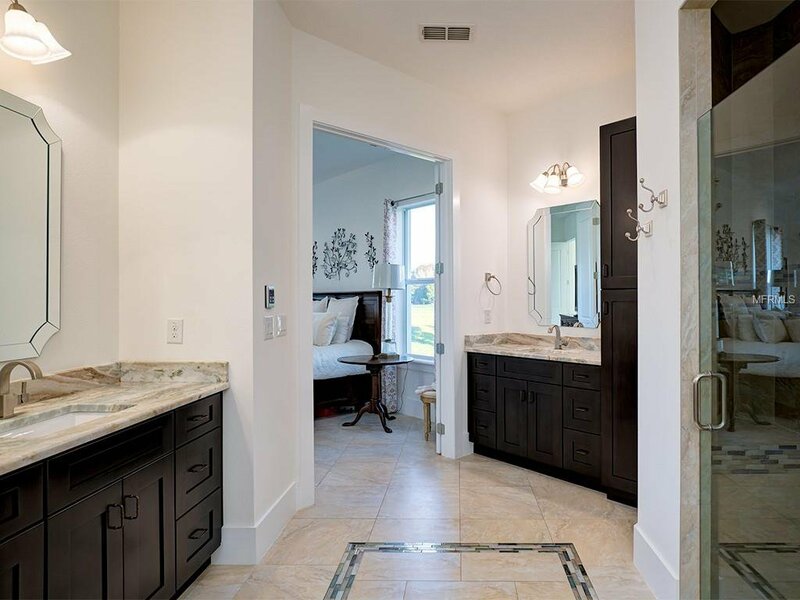 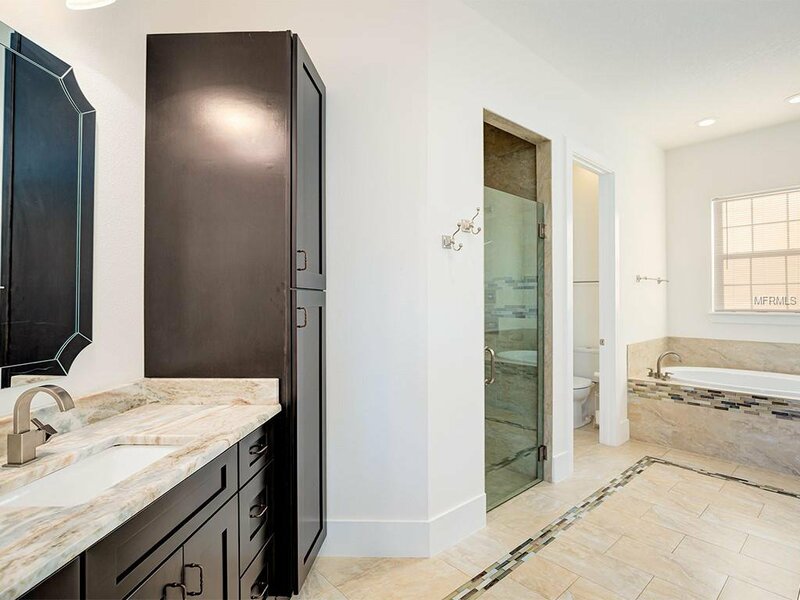 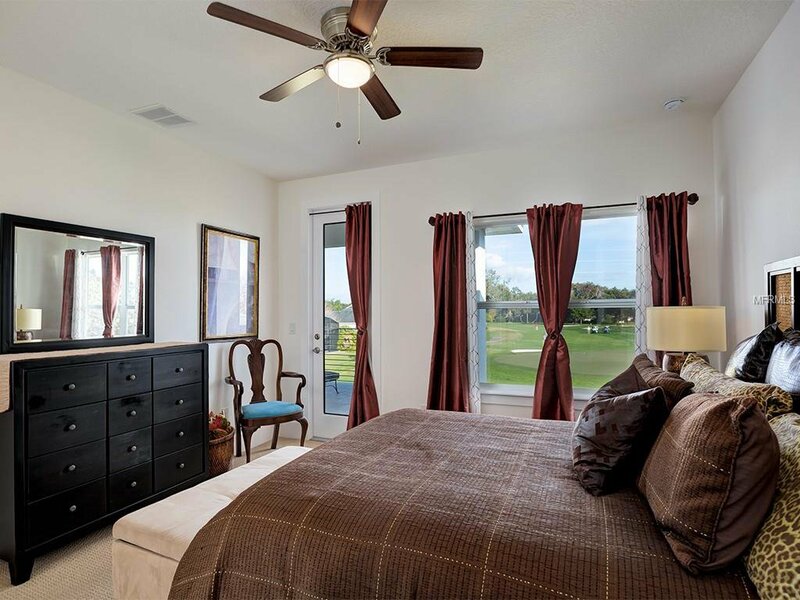 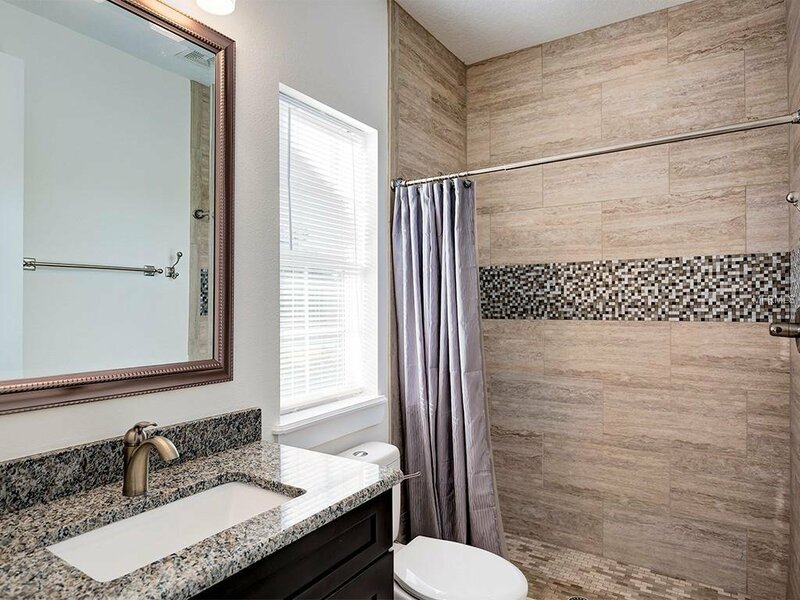 In the large downstairs master retreat, you will find a huge bedroom with access to the back patio, sleek master bathroom with dual sinks, shower with rainfall shower head, and large soaking tub, and an enormous walk in closet. 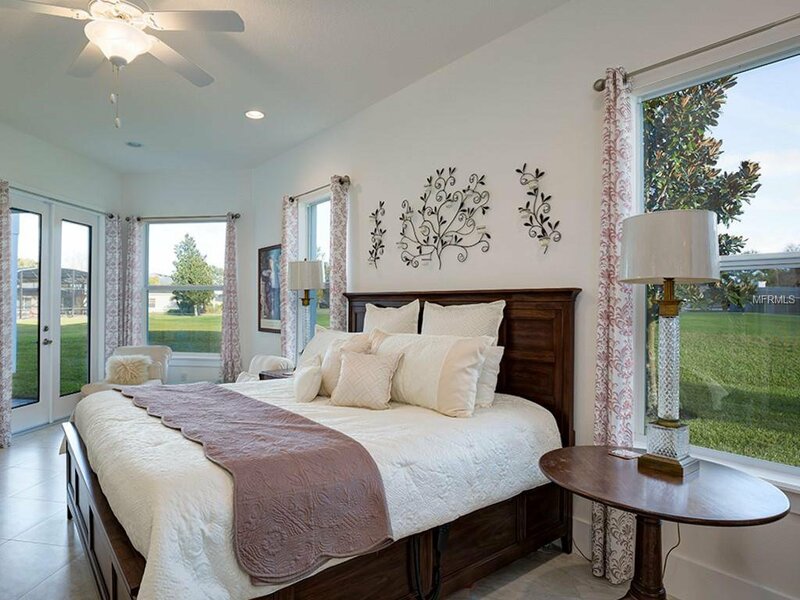 Downstairs you will also find one additional bedroom and bathroom, large dining room, utility room, and four storage closets. 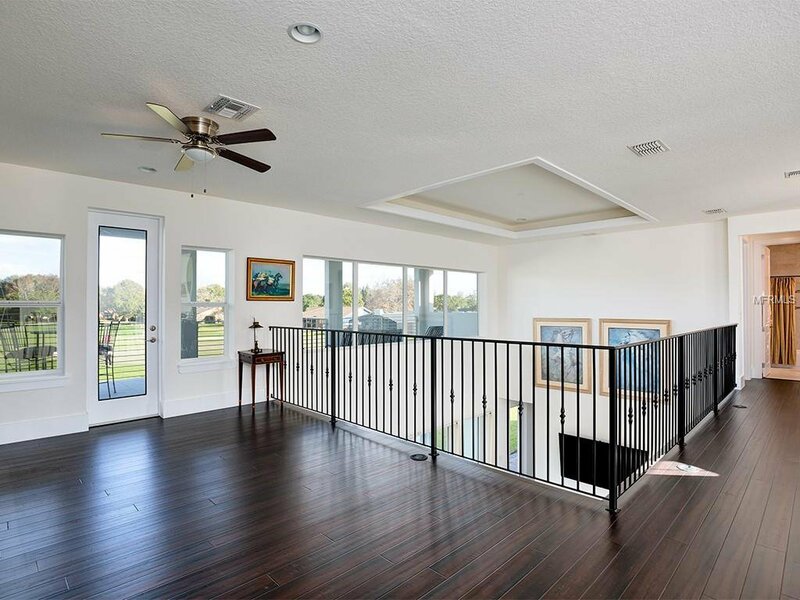 At the top of the bamboo stairs, a large loft, open to below, greets you. 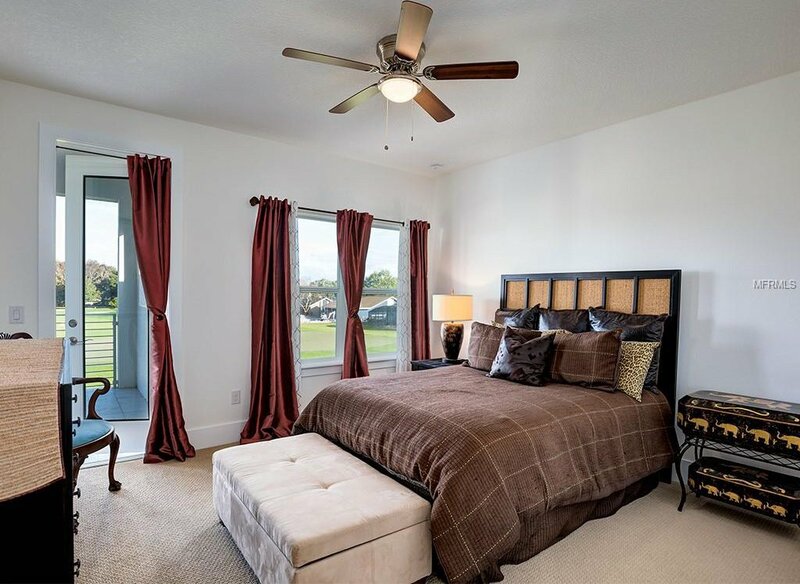 Two additional bedrooms and bathrooms, along with access to the covered balcony stand ready to host your guests. 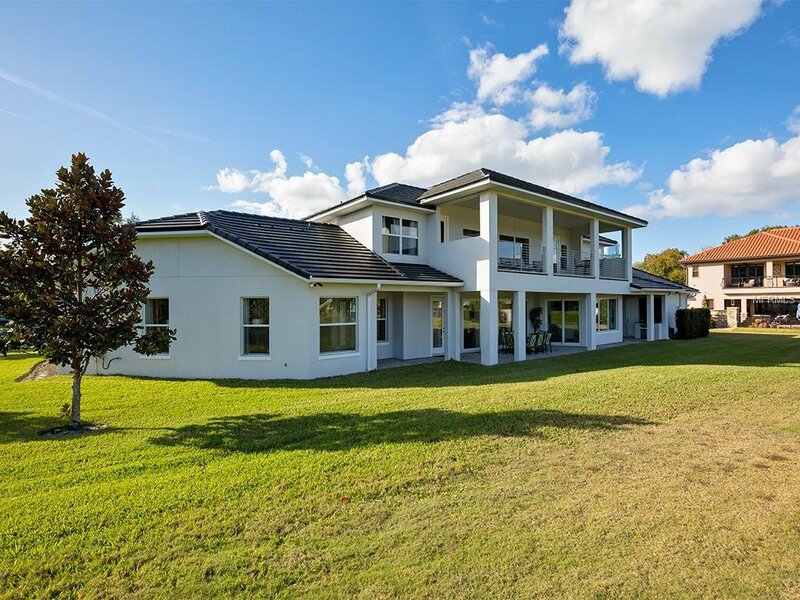 Builder warranty still in force. 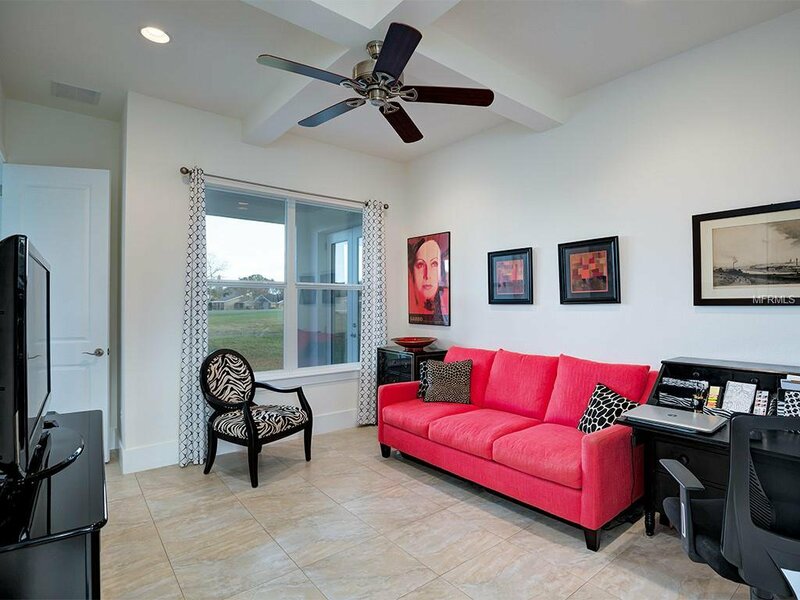 Experience the beautiful light in this one of a kind custom home; your family and friends will love it! 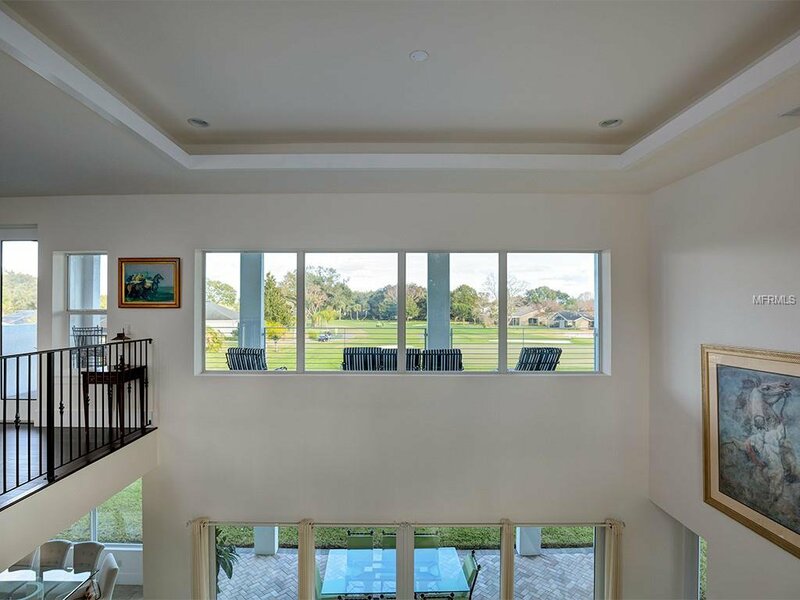 Great access to the wonderful shops and restaurants of Dr. Phillips, Universal Studios, all major roadways, and the international airport. 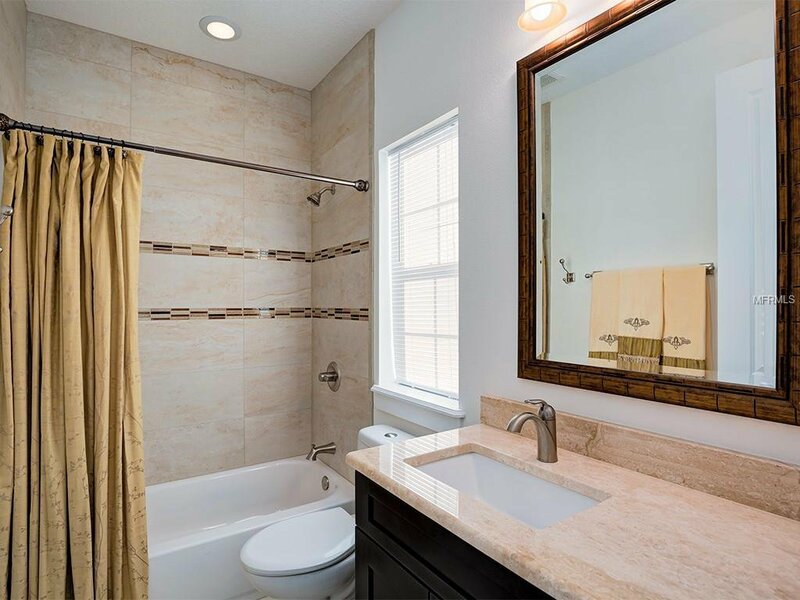 Listing courtesy of MEGAN DOWDY REALTY, LLC.